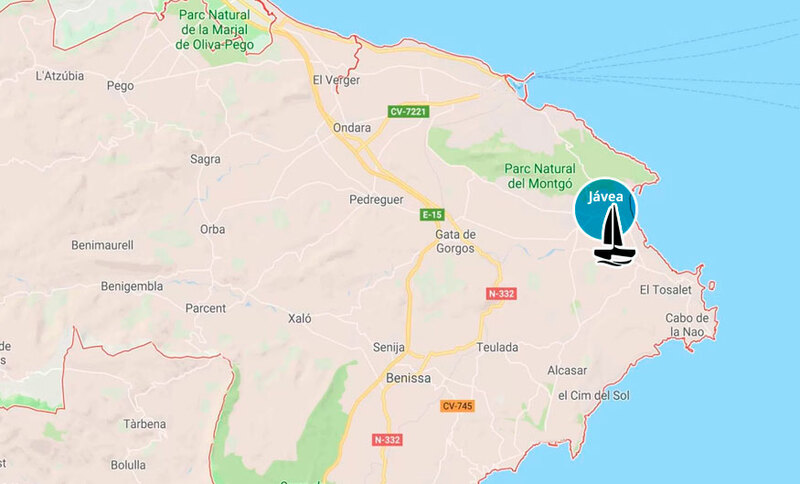 Departure at dusk from the Nautical Club of Jávea to watch the sunset, sailing or motor sailing through areas of great natural beauty, the Marine Reserve of Cabo de San Antonio and Montgó Natural Park. We will enjoy a magnificent sunset from the sea. Contemplate the colors of the sky and the sea at sunset with relaxing music in the background and toast with a glass of cava in this beautiful landscape.